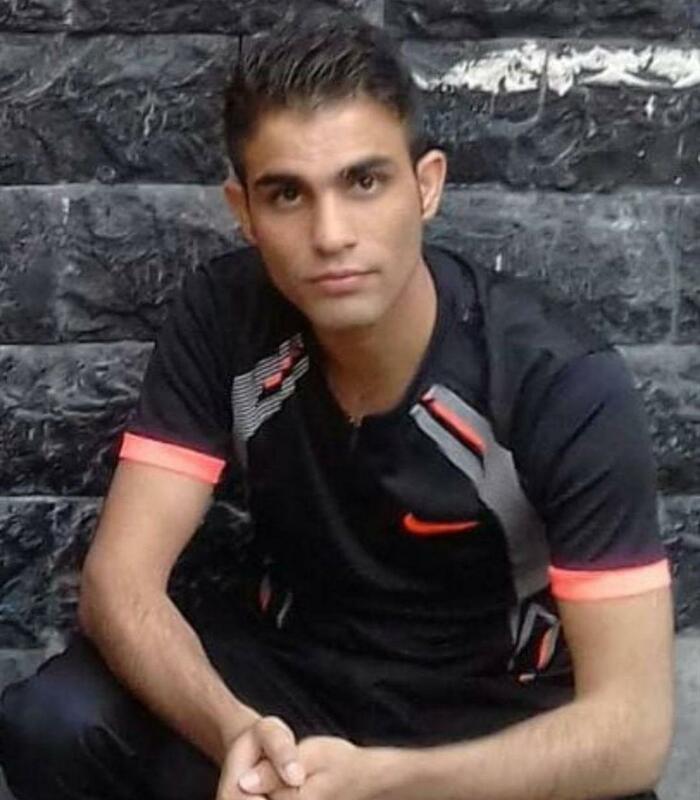 Abdollah Ghanbarzehi, 29, was executed on April 15, 2019. 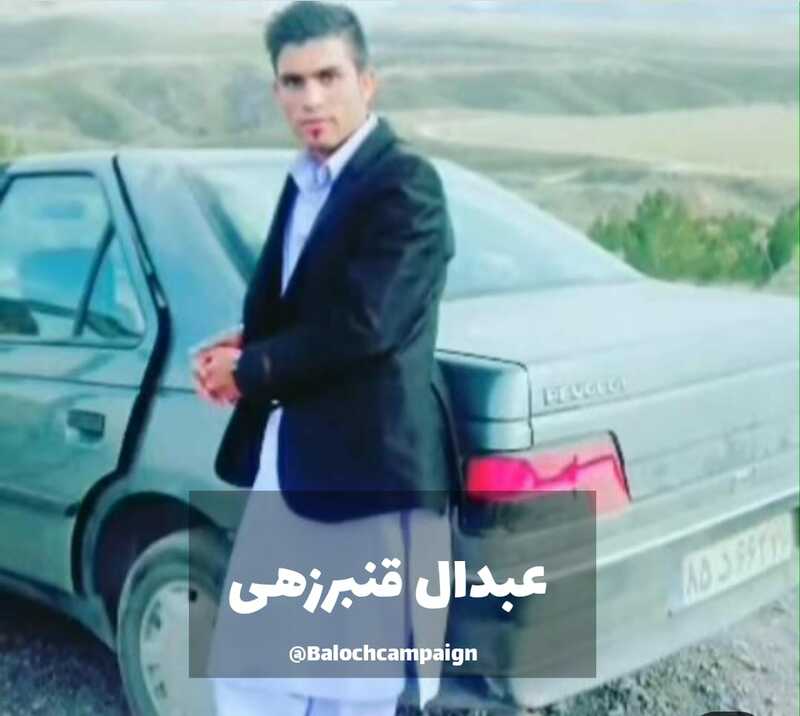 He was from the Iranian southeastern province of Sistan and Baluchestan. Iran Human Rights (IHR); April 15, 2019: A man who was sentenced to death for drug charges, hanged on Monday morning at Dastgerd Prison in the Iranian city of Isfahan. Following the enforcement of Iranian Anti-drug law in November 2017, the number of drug-related executions is significantly decreased compared to the past years. IHR’s Annual Report on the Death Penalty in Iran shows that the number of people executed in 2018 for drug charges, is significantly reduced. 24 people were executed on drug charges in 2018. The number for 2017 was 230. However, there is a risk that a new wave of drug-related executions starts after completing the case review process.